Paper invitations have started losing its shine! In this age of modern and high technology, the Internet has influenced almost each and every phase of life. People either like to make invitations through cell phones or in an electronic form. 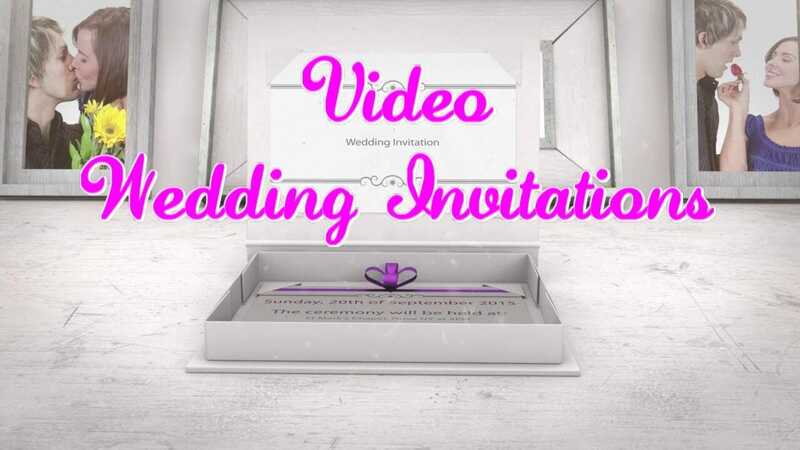 Video invitations have gained immense popularity due to high convenience. A wedding is one of the gallantry occasions. Thus everybody desires to organize the event in a well-organized manner. Video wedding invitations comprise of videos that contribute a lot in featuring a wide plethora of invitation styles. You may get the same compiled at fantastic rates, thus alluring your guests. Why Approach an Experienced Company? Video weddings are easier in terms of transferring from one place to another with ease. You may easily transfer them in the form of recorded CD, social media, electronic mail and so on. 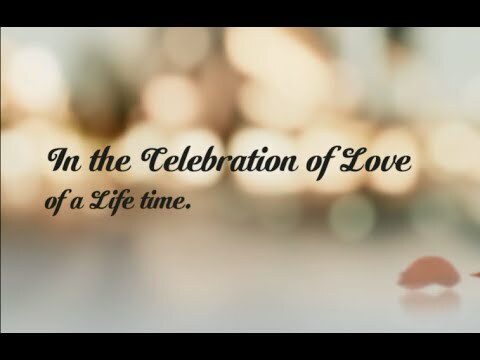 Even, video wedding invitations may be easily transferred through WhatsApp as well. Development in media has made communication higher in terms of notches. As this particular mode of sending invitation is much cheaper and easier, sending video invitations is preferred by maximum people nowadays. Our honorable guests may also receive the invitation in a much faster way in comparison to conventional means. Also, everybody enjoys video invitations as they produce the information in an exciting manner. It is better to go with such type of images and tone that contribute in reflecting the theme at the best. You may take the best assistance of expert at the time of selection of images as well as tones to suit your occasion. A party remains incomplete without guests. Hence, they must be honored in some way or the other. Adding a picture of the guest of honor will contribute in showering the attention your guests deserve. It will inspire them to attend your party with gusto. An invitation remains incomplete without text. Hence, it is better to include simple but easy to understand texts to make the invitation much more interesting. Better to start with a simple note like “you are cordially invited” and so on! It can be concluded that video invitations are among the most interesting forms of invitations at present.